Constantine Patterson and Olivia Williams could not have been prouder. 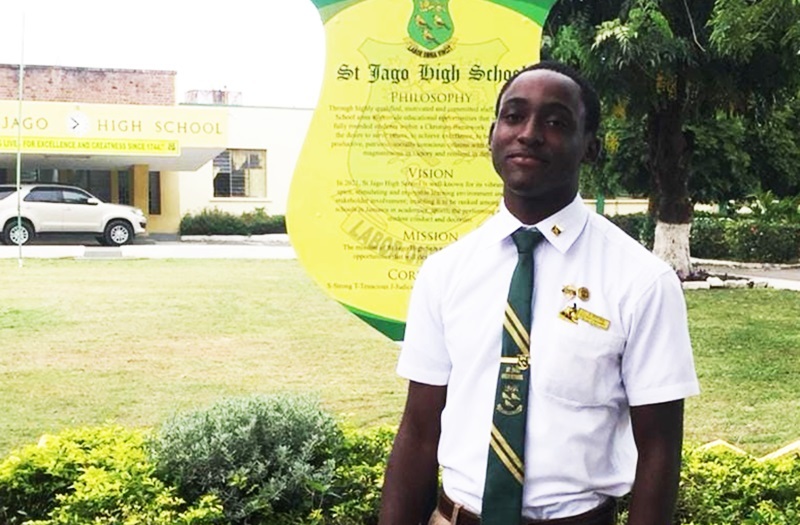 Their twin sons from Orangefield district in Linstead, St Catherine, have settled into sixth form at St Jago High School after individually putting on a spectacular show in their CSEC exams, administered by the Caribbean Examination Council (CXC). The brothers this year passed a total of 20 CSEC subjects, with 19 Grade Ones – the best grade one can possibly attain. 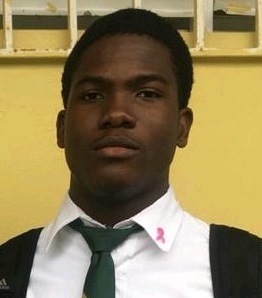 Damario Patterson dismantled 11 subjects – all Grade Ones to become the top-performing CSEC student at St Jago High School this year. His brother Damary achieved nine subjects, comprising 8 Grade Ones and a Grade Two. Damario is using his 11 Grade Ones as a stepping stone to becoming an attorney, a translator, and an ethical hacker – someone who hacks into a computer network to test its security; not maliciously. He got perfect grades in these 11 subjects: English A, English B, Spanish, French, Mathematics, Principles of Accounts, Religious Education, Social Studies, Information Technology, Caribbean History, and Chemistry. Damario, who is heavily involved in extra-curricular activities at school, spoke highly of his community, teachers and peers. “The community has contributed to my success mostly in the form of encouragement and motivation,” he explained. “My teachers were also there for me when I was weak and tired – during those moments when I felt like giving up. They were more than teachers; they became like parents to me,” Damario further said. His brother, Damary, in the meantime, wants to become an economist. Damary’s dream is within striking range, especially considering his exceptional academic performance so far. 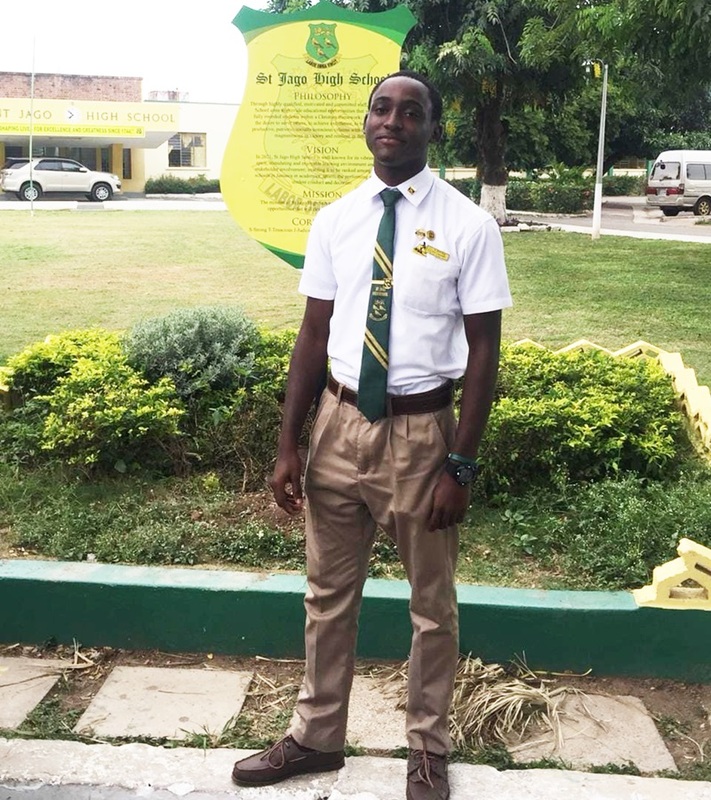 He attained Grade Ones in these eight CSEC subjects: English A, Spanish, Mathematics, Principles of Accounts, Principles of Business, Office Administration, Social Studies and Information Technology. Damary also passed English B (Literature), but with a Grade Two. Damary, like his brother Damario, lauded his community and school for helping to mould him. He too participates in a number of extra-curricular activities at St Jago. The Patterson brothers, in the meantime, told The Beacon that there was very little collaboration in preparing for their exams, considering that they pursued a number of different subjects. Nonetheless, they noted that they are proud of each other’s performance.